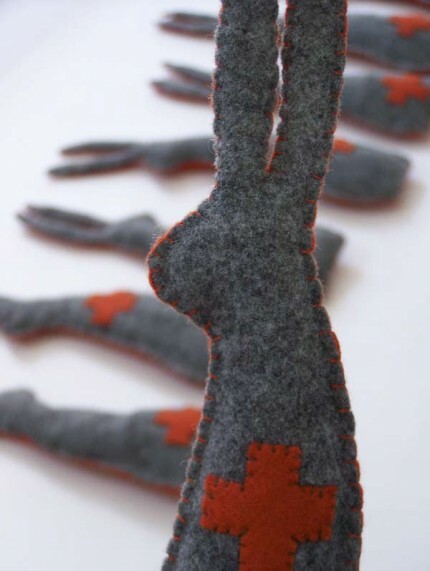 Beuys bunnies based on the Joseph Beuys performance How To Explain Pictures To A Dead Hare. A wonderful etsy-find. My girlfriend is going to love this! Hey I didn’t hear back from you -did you get my last email about Readymade?